Looking for best man speech help? I’ve got you covered. As a professional wedding speech writer, I work with stressed out best men like yourself. You may be prepared to throw your friend a killer bachelor party. However, do you feel equally as confident to write a best man speech that will be worthy of re-watching on the wedding video in 20 years? How do you write an amazing maid of honor speech? There’s one key secret. Hire help. 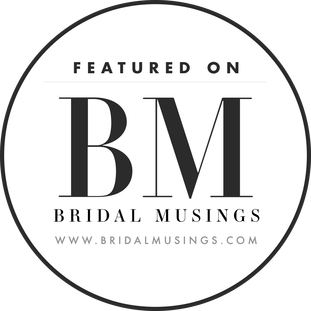 I’m a maid of honor speech writer and I join forces with the overwhelmed maid of honor who is terrified at the idea of writing and delivering their maid of honor speech. Does that sound at all like you? Let’s talk about the ways you can overcome this common fear and instead, show up as the brilliant maid of honor you know you can be for the bride. Trying to write funny wedding vows? Many of brides who I collaborate with desperately want to strike the difficult balance of humor with sentimental sincerity. But how can you achieve this in your wedding vows?